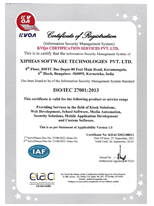 ﻿ XIPHIAS Software Technologies Pvt Ltd Solutions! 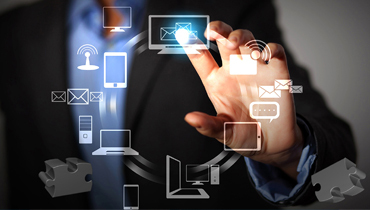 The amazing experience starts with Technologically Enhanced Solutions. 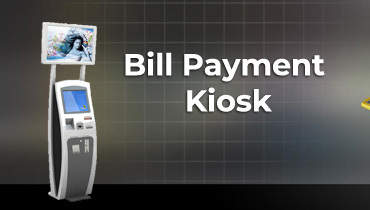 XIPHIAS solutions incorporate Bill Payment Kiosk, ERP enabled School Management Software, Cloud based Web Solutions and non-cloud based operations in the form of Infrastructure as a Service (IaaS), Platform as a Service (PaaS) and Software as a Service (SaaS), Android & iOS Mobile Applications and Custom Software Technology Solutions. XIPHIAS chiefly emphasizes upon Cybersecurity and offers services that are designed to secure your cloud and protect your business. 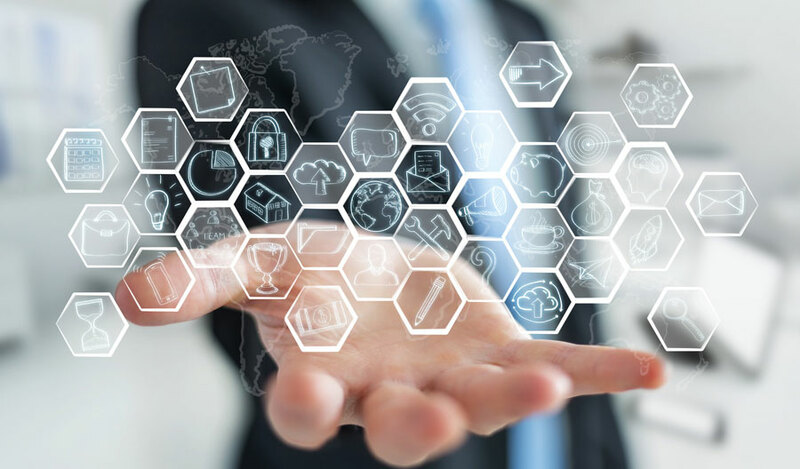 These solutions power digital transformation and shape the clients’ business models by combining deep business insight with technology and create a unique solution that inspires, connect and makes the business extraordinary. 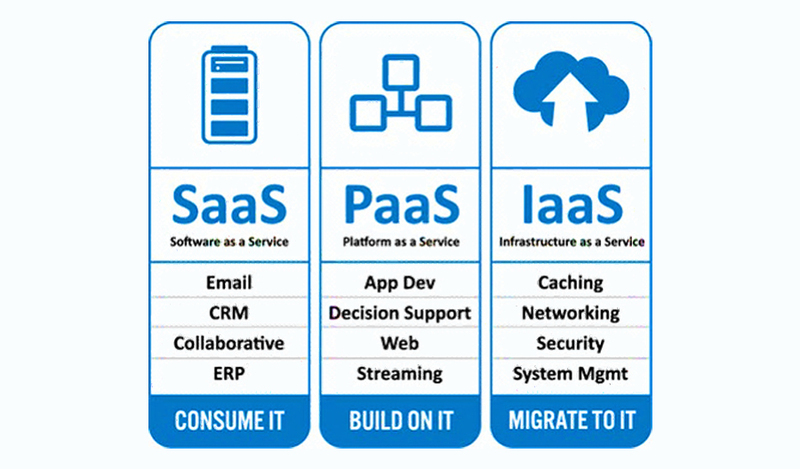 The industry-specific software solutions designed by XIPHIAS focus on mission-critical business areas and help them in getting organized at every level of their business. A one-stop source to pay every kind of bill integrated with multiple modes of payments that ensure high security and fast services. It enhances speed, convenience and accountability and hence boosts the overall productivity of government departments and private companies. 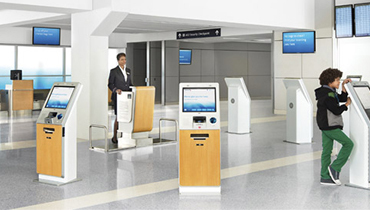 A touch screen self-service kiosk is a sturdy and secure system that works well in any setup, including the hazardous environment. It is a digital solution for the users, which is a complete cashless, paperless and Made in India product. 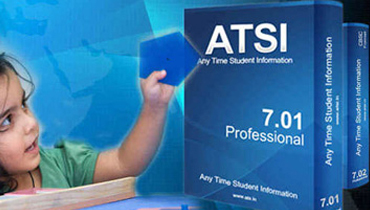 ATSI (Any Time Student Information) is an ERP enabled School Management Software for schools seeking a permanent solution for streamlining and managing their students’ related information in an efficient way. 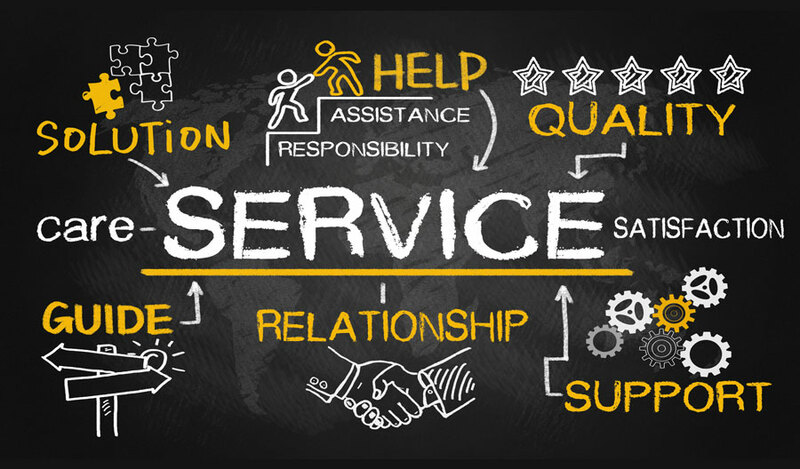 Transform your business with our web solutions that competently engage the users, captivates the clients and generates the real results for the business. With a decade experience and an array of talent, the company is helping businesses to move forward. With futuristic approach, XIPHIAS develops and designs applications which are aesthetically pleasing, incredibly functional and equipped with industry best features. 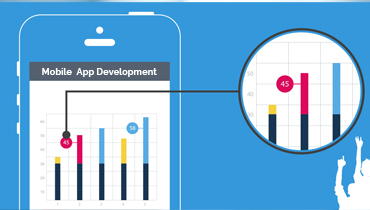 Our proficiency in mobile technologies empowers us to deliver apps that stand apart in the marketplace. 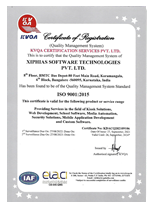 XIPHIAS is successfully building, managing and supporting custom software technology solutions for web, mobile and desktop. 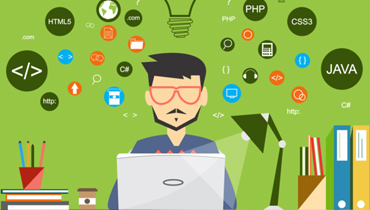 An integrated team of developers and designers together develops a custom web or mobile application at very reasonable cost. Chat, bulk SMS, survey form integration.